Nestled at the foothills of Mt. St. Helena in one of the world's most desirable regions, Roman Spa Hot Springs Resort welcomes you to Calistoga, CA. Set at the top of Napa Valley, this charming historic town brings warm sunny days in the summer, mild fall temperatures, and magical vistas. Our downtown hotel and spa promises stays in charming Tuscan-style accommodations with complimentary parking and Wi-Fi set amid flowering Mediterranean gardens, private patios, splashing fountains, and a staff dedicated to your relaxation and pleasure. Delight in a three-thousand-year-old tradition, relax the mind and body in our world-renowned geothermal mineral hot springs pools. Enhance your stay with a mud bath ritual or a spa treatment from Baths at Roman Spa and embrace the Calistoga state of mind. Set out for a leisurely day of sightseeing, wine tasting, and adventure on the Napa Valley Wine Train or high in the clouds on a hot air balloon ride across the countryside. Visit quaint towns, wineries, and dine at award-winning restaurants serving locally-sourced bites with the best wines. World-renowned for its natural healing geothermal water and mud bath traditions, our spa offers guests complete serenity to unwind with renewing rituals, and immersing you in the essence of Calistoga. Sleep peacefully amid a villa of lush flowering gardens, fountains, and invigorating waters. 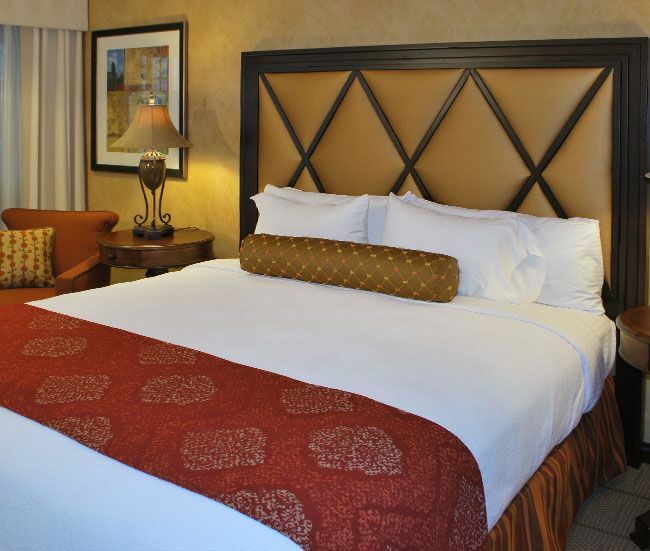 With a blend of Wine Country charm and Tuscan design, Roman Spa Hot Springs Resort features spacious and comfortable accommodations in the heart of downtown. 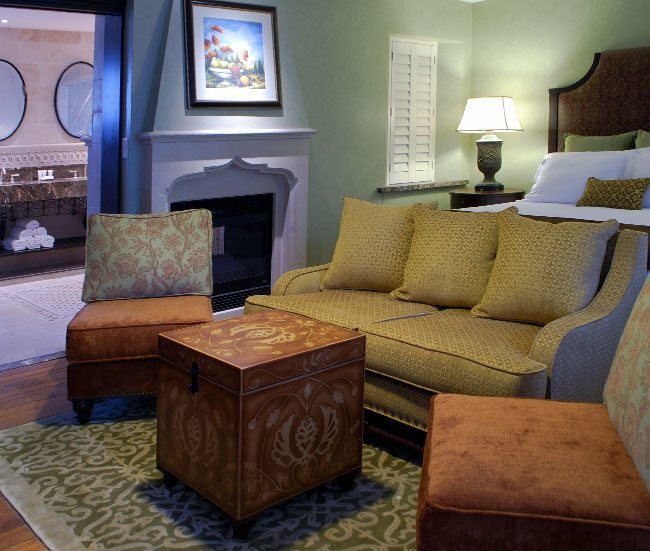 Indulge in every whim with our Calistoga weekend getaway deals and special offers. 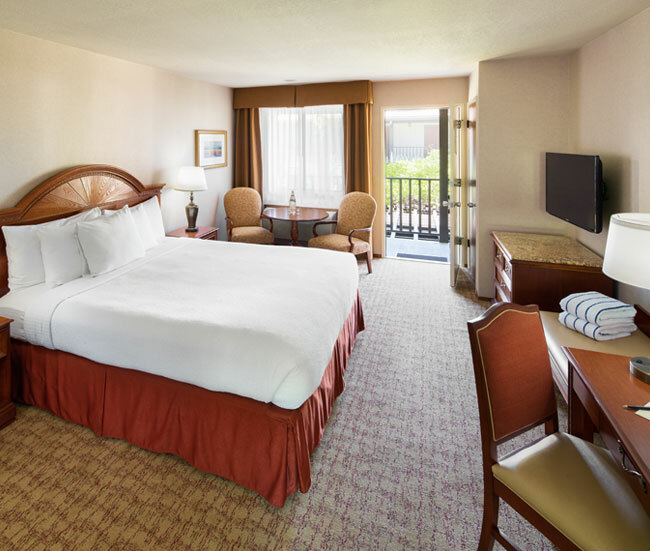 Experience the best of Wine Country with valuable savings on charming guestrooms, indulgent spa services, and nearby attractions. Welcome the season of fresh floral blooms, spring mustard and warmer days with us and receive your second night for $109.Rest, rejuvenate and relax during your two 50 minute massages, included in the package. Minimum of two midweek nights required. Let the magic of Calistoga spark romance. Our romantic getaway package includes a champagne and cheese gift basket and breakfast for two at Café Sarafornia. Join us on social media and share your own experience. Surrounded by vineyards in the scenic upper Napa Valley, Calistoga is a quintessential Americana town with an attitude full of spirit. Whether its biking the scenic trails, playing golf, or sampling the regions bounty, you'll find plenty of things to do in Calistoga. 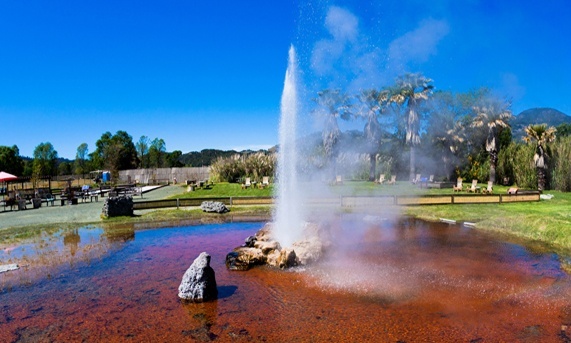 From 8 million-year-old giant redwoods in the Petrified Forest to the Old Faithful Geyser of California, let the spirit of Calistoga's natural wonders inspire your soul. 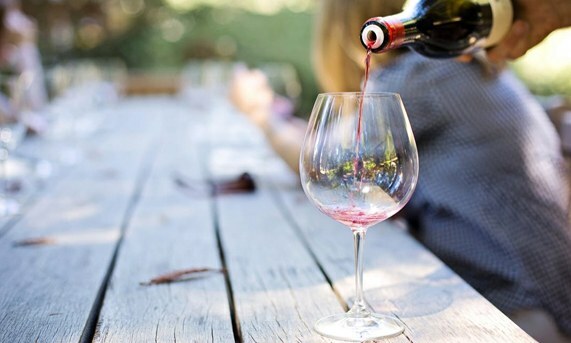 With over 400 wineries in Napa Valley, sample the grapes, take a guided tour, and learn about the winemaking process from award-winning wines of the region. Stay within minutes of world-class wineries, Michelin-starred restaurants, and shops. Use our interactive map for easy navigation for getting around Calistoga.